Free Fun Fridays with Free Attractions Every Friday! This is a great way to check out local Massachusetts attractions for free! You do not need to be a Massachusetts resident or print a coupon to join in! 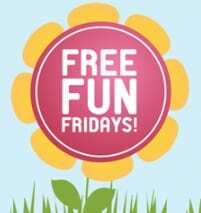 Are you looking forward to Free Fun Fridays? What is your favorite free attraction this year?